Donate aircraft to charity, Much easier than selling! Aircraft donations accepted all 50 states!. Donate airplane and enjoy a fair market value tax deduction plus free pickup anywhere in the USA. 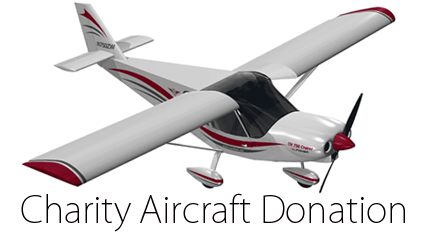 Donate aircraft to charity today! Now is your greatest opportunity for aircraft donation and the benefits that come along with it. Federal savings and fast friendly service from us are just a phone call away! Call today and let us know about your aircraft donation. From Cessna aircraft to executive Learjets we are the best place to land your next aircraft donation. Our professional teams are experts at FAA paperwork and aircraft title transfer documents; we always provide notarized transfer documents for each of our donors. Donate with professionals and guarantee results for your aircraft donation to charity. Fill out our form below or give us a call now to learn more.